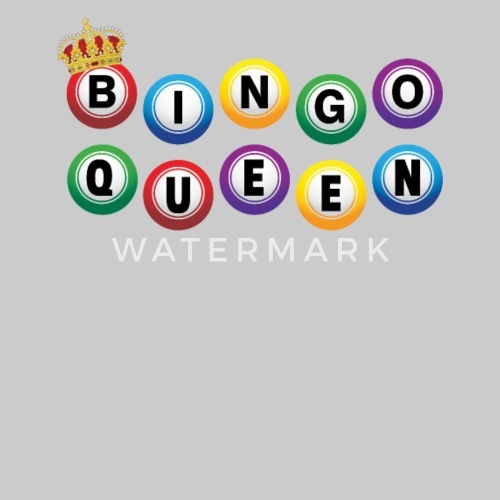 Bingo Funny Design - Bingo Queen. 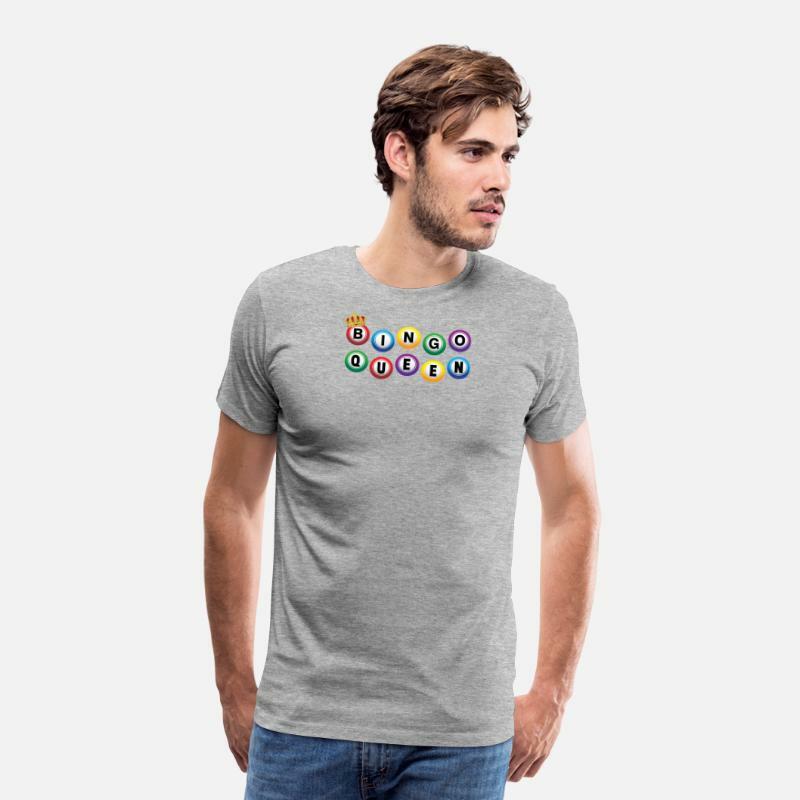 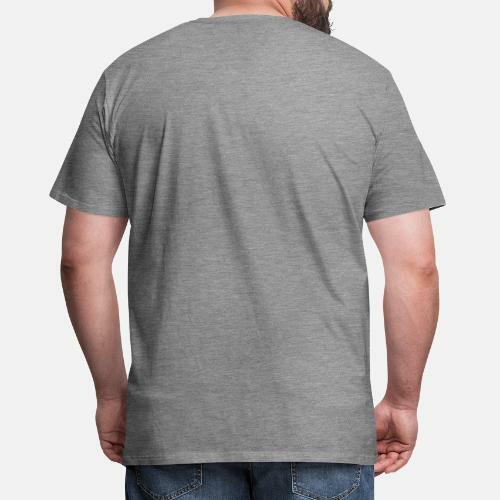 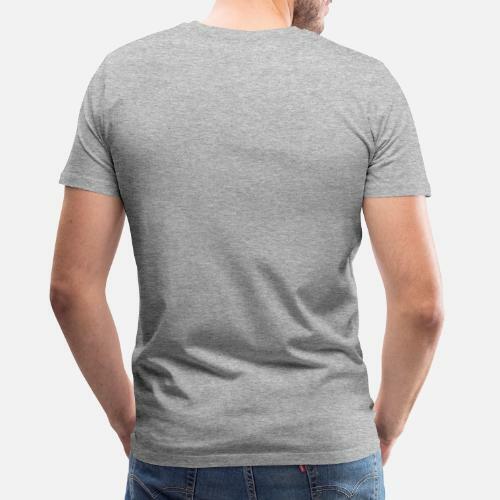 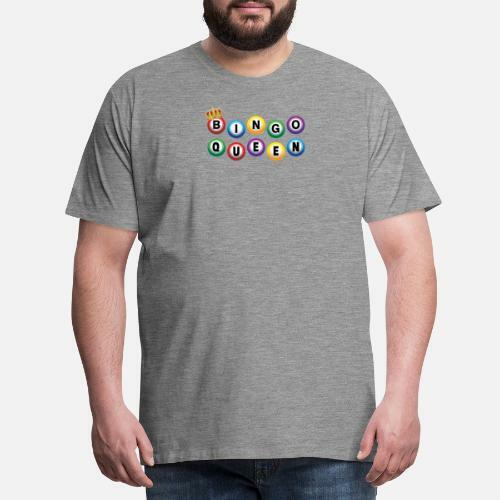 A funny t-shirt for any bingo fan, who loves to shout "house". 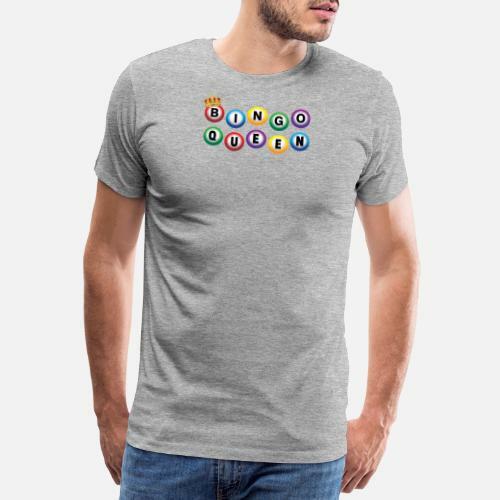 An ideal gift for anyone that you know who loves the game of bingo.